In a Sellers' market, why are Property Vendors being Contract Mugs? 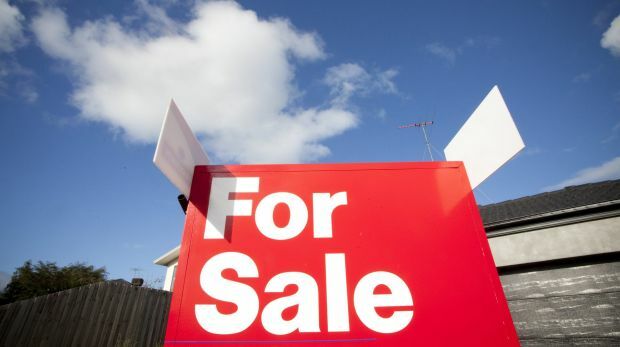 Agent Select / Property News / In a Sellers' market, why are Property Vendors being Contract Mugs? And this when auction clearance rates and a shortage of stock mean most properties in the hotter markets are close to selling themselves. Real estate agents playing vendors for mugs. You know that apartment oversupply that has been promised everywhere except for Sydney? It's happened. Michael Pascoe comments.